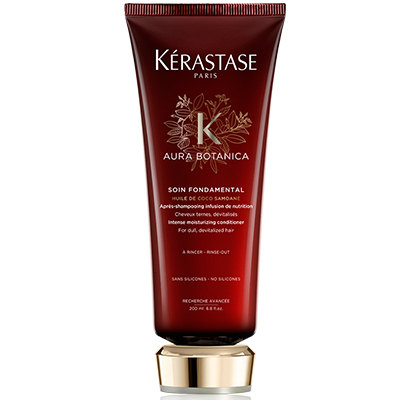 Enriched with an exclusive blend of natural ingredients, unquestionable performance and luxurious sensoriality. 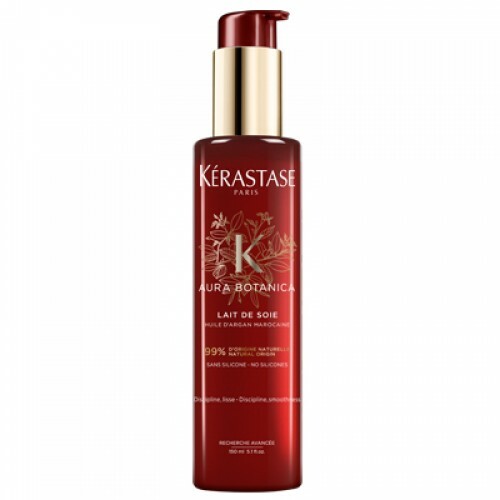 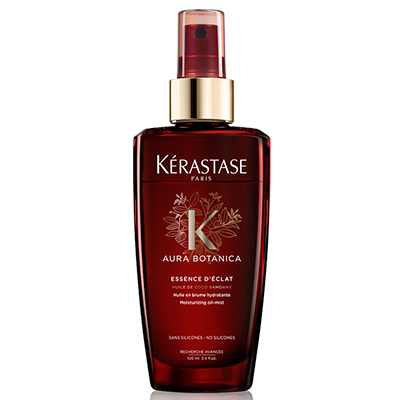 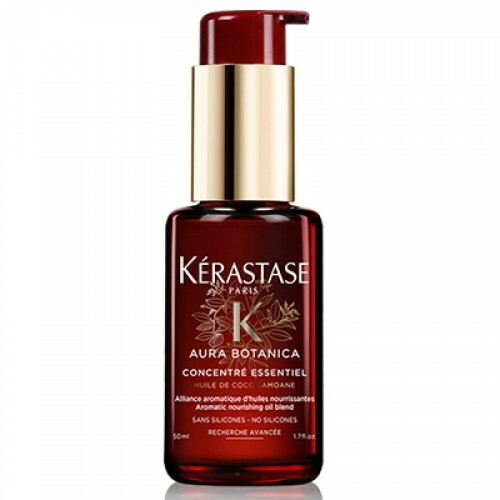 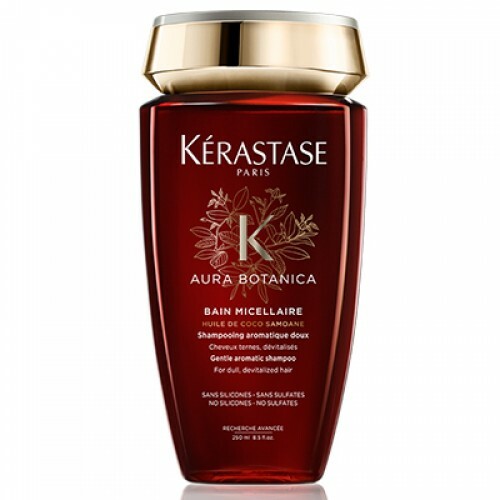 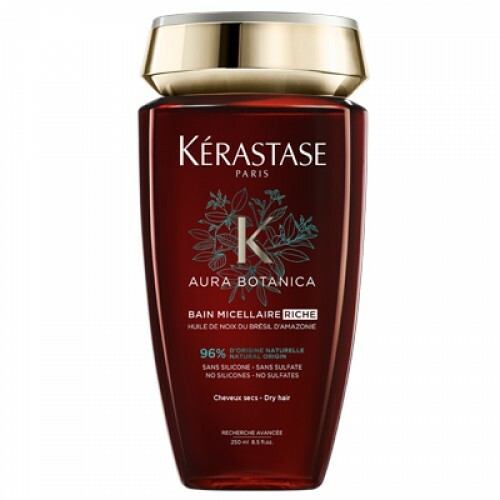 Aura Botanica truly elevates natural haircare with sublime long-lasting care and protection. Hair is left shiny, supple and smooth to the touch. 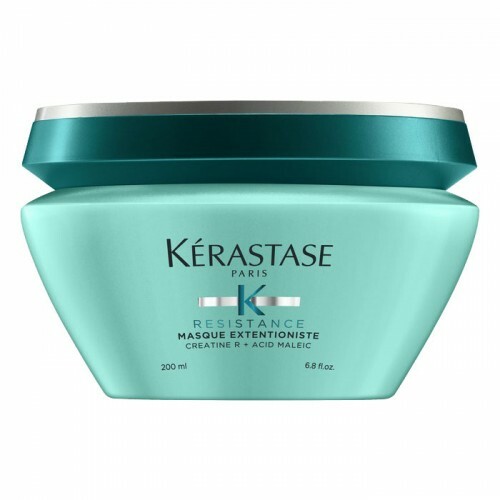 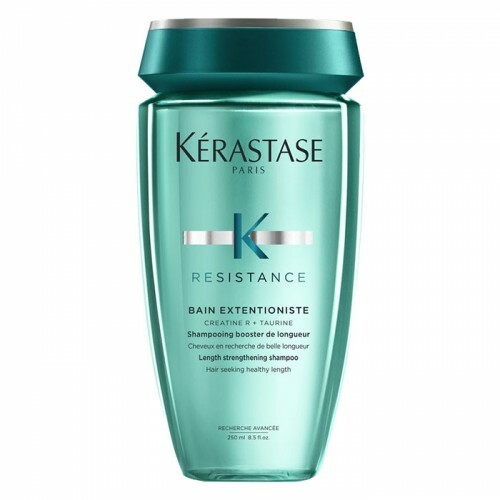 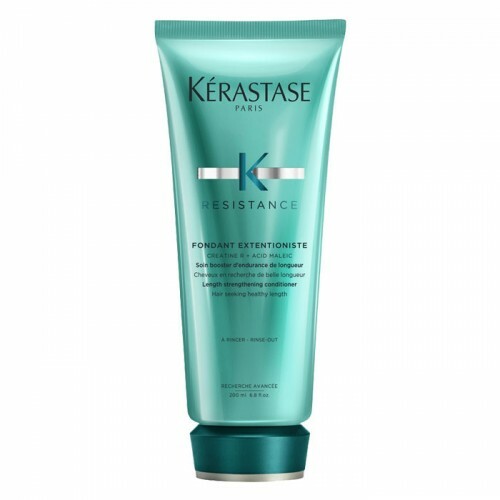 Get frizz under control with this lightweight conditioning cream that melts into hair fibres for 48 hours of deep, durable care. Enriched with coconut, argan and sunflower oils, this luxurious product detangles even without silicones and delicately perfume locks with its Sweet Orange Essential Oil fragrance. 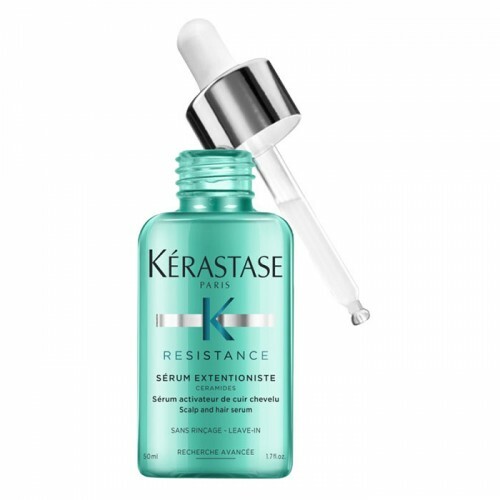 This lightweight, ultra-fine mist nourishes hair for two days, while offering three days of frizz control. 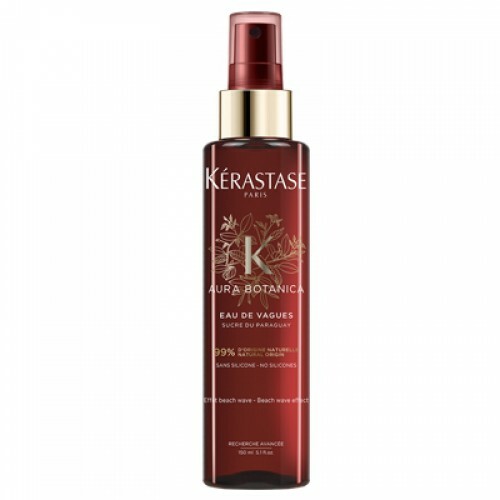 This exceptional leave-in product can be used as a hair primer before blow-drying, or released in a form of a fine mist over dry hair to enhance softness and radiance. 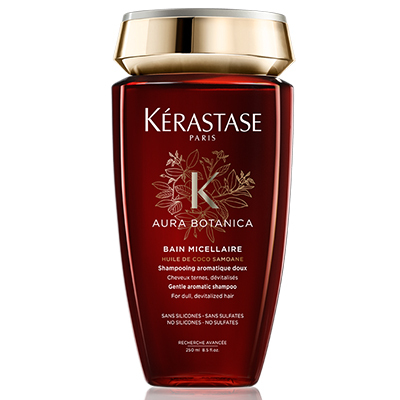 Hair looks rejuvenated and is delicately perfumed with Sweet Orange Essential Oil and Damask Rose Flower Water.